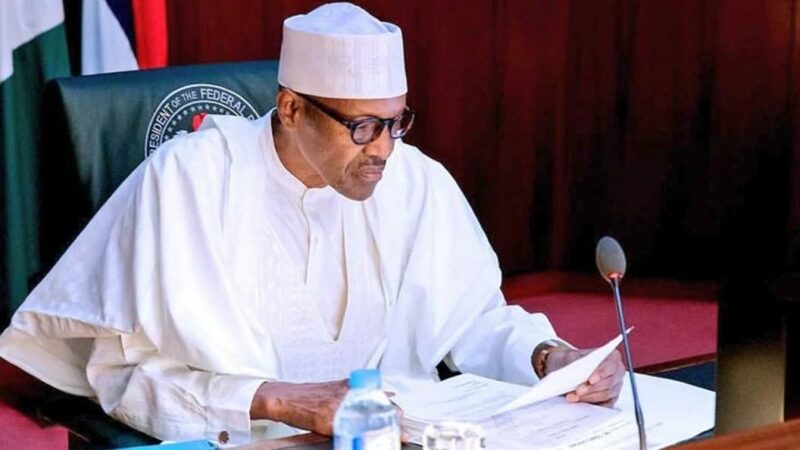 President Muhammadu Buhari has summoned an emergency Federal Executive Council, FEC, meeting today. Each week, FEC meeting holds on Wednesdays at the council chamber. Todayâ€™s meeting comes a day earlier. Lemme know about the outcome. Okay bye.